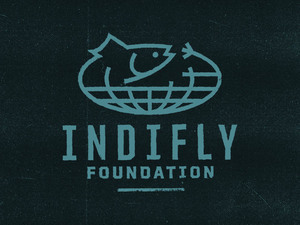 This entry was posted on Tuesday, May 4th, 2010 at 2:41 am	and is filed under Fish Tails. You can follow any comments to this entry through the RSS 2.0 feed. You can leave a comment, or trackback from your own site. This is absolutely amazing that you got an interview with Yvon Chouinard. I have been a big fan of him and Douglas Thompkins ever since I saw the film 180 Degrees South (although I would have preferred to see a little more fishing). He really has led an interesting life. I’m hoping to be involved in some adventures of my own! 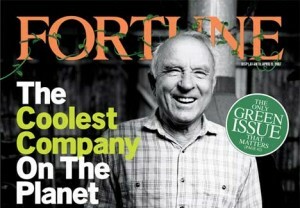 Wow, must be awesome talking to Yvon Chouinard, he surely knows his thing. Not to mention, he is living the life, getting out there, doing what he loves. Can’t wait to have adventures of my own someday, the sea is calling.